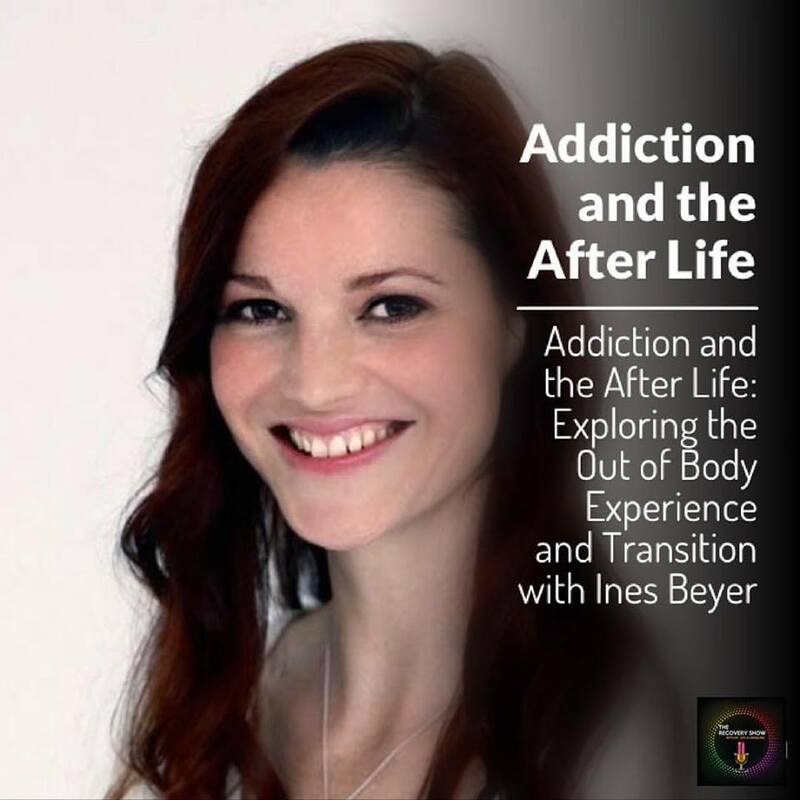 Show #077 Exploring the Afterlife and Out of Body Experiencing with Ines Bayer and Luis Manero, authors and leaders in the field of OOB experiences and understanding ohter planes of existence. Dan Carracino and Kevin Hanlan on Bill W.
Copyright © 2017 The Recovery Show with Dr. Joe & Angelina TM - Charn Web Design . All rights reserved.